If you are really specific about the colors of M&M’s you favor why not take it a step further? 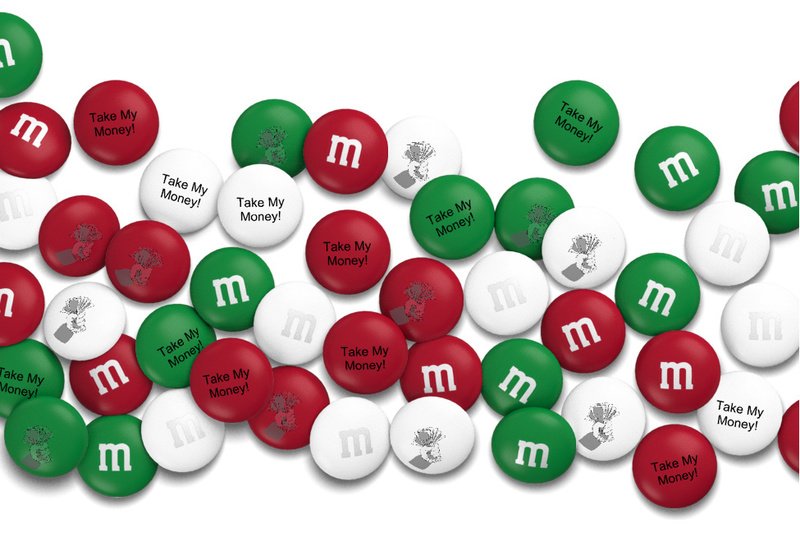 There’s actually an official, personalized M&M’s service that allows you to print your own texts or images on the popular chocolate candy’s. After putting together your different colors and designs you can choose from a wide variety of boxes or bags to put your personalized M&M’s in. Who should I buy this for? Where can I buy the personalized M&M’s? 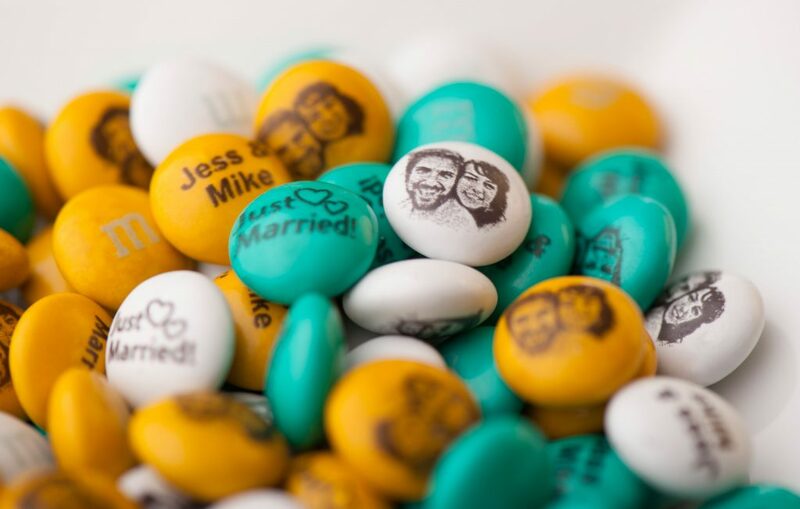 You can put together your personalized M&M’s candies on the website below and order them in whatever quantity and packaging you prefer. Let us know when you create something special!